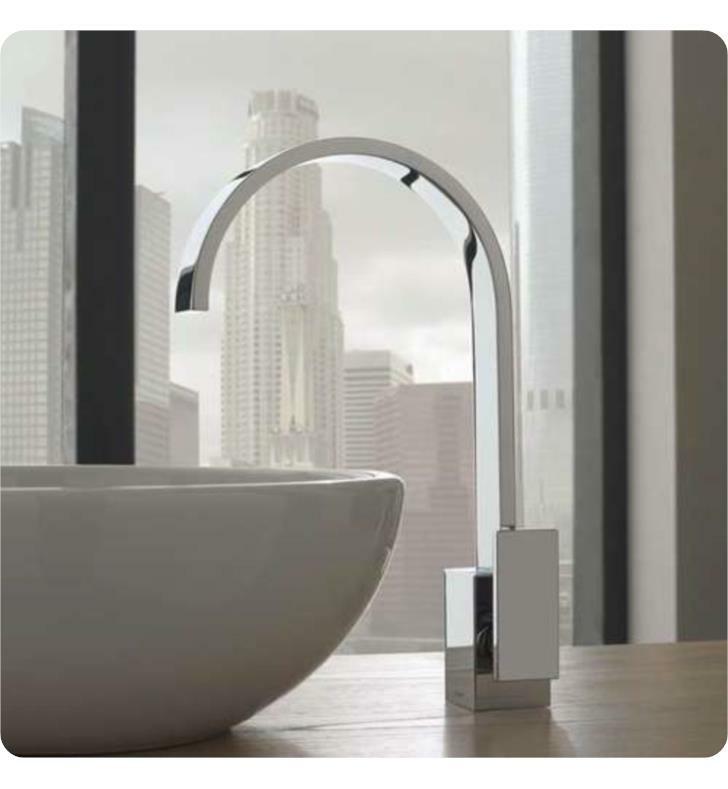 The Sade Single Hole Bathroom Sink Faucet is a sleek addition to guest and master bathrooms alike. 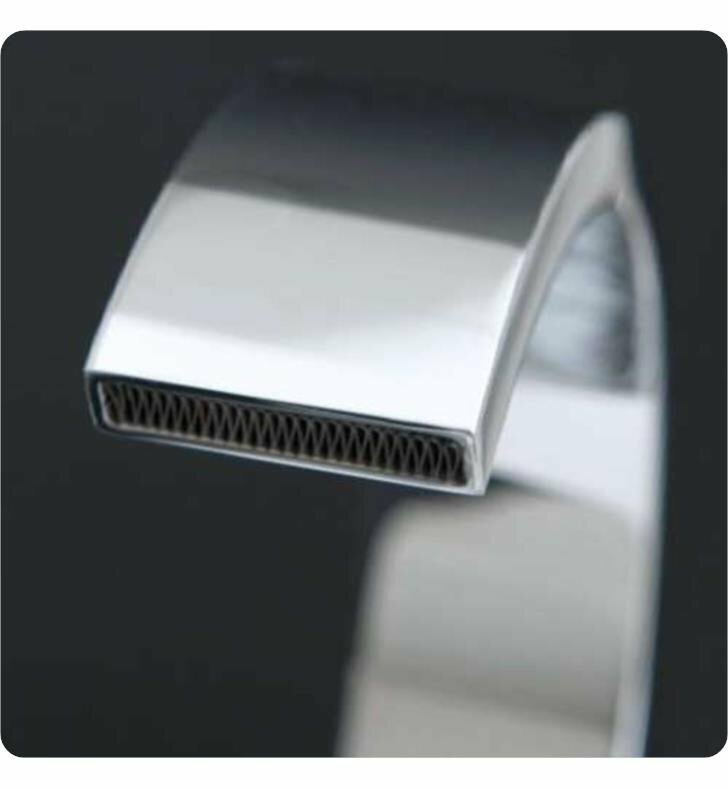 The solid brass construction ensures this timeless piece will withstand everyday use even in bathrooms with high traffic. 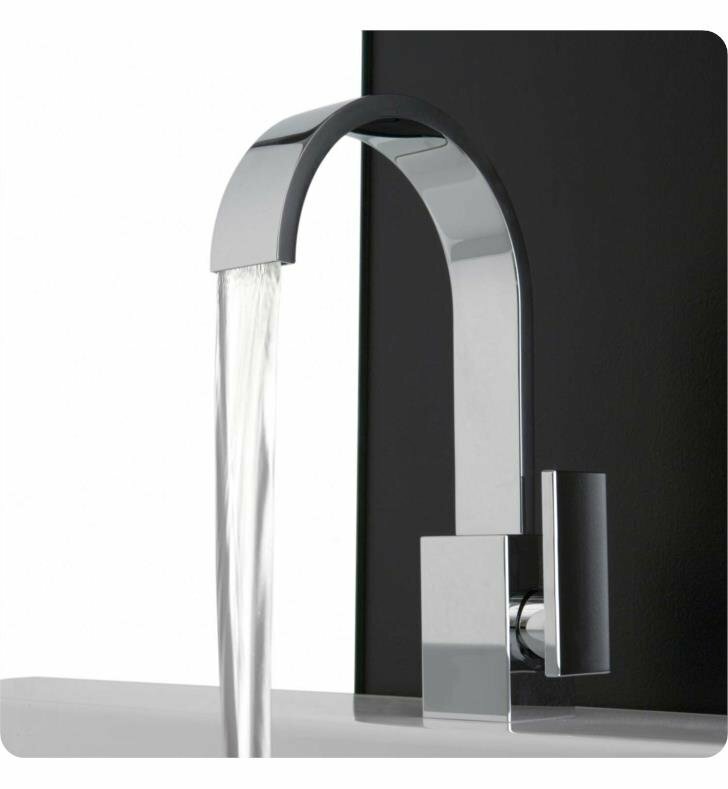 Ideal for bathrooms undergoing small or large renovations, the fluid arch and sleek form of this modern sink faucet will elevate the overall decor of any luxury bathroom. 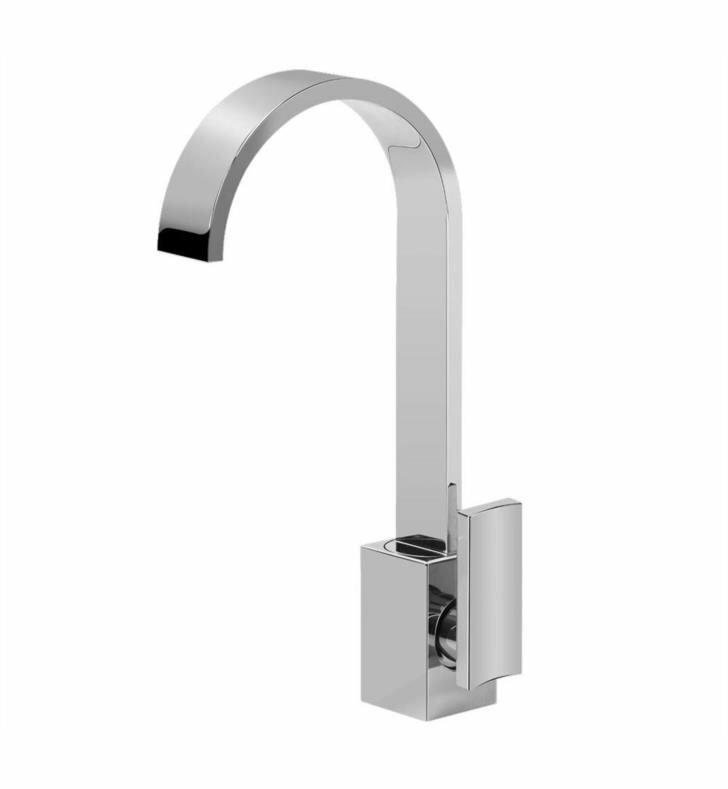 Available in a variety of finishes that are sure to meet every design need. H 14 5/8" x W 2" x D 7 1/2"